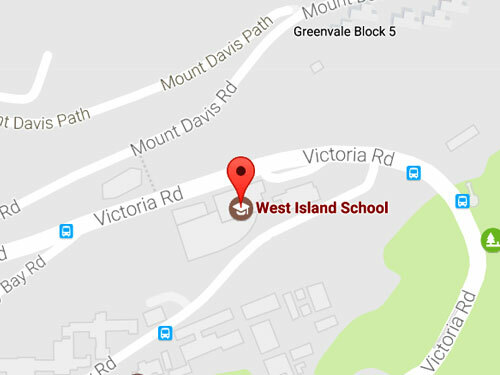 West Island School will be hosting its first ever Shark Week, from Monday 28 January to Friday 1 February 2019. This is a student led initiative in collaboration with the Hong Kong Shark Foundation and our student Shark Ambassador programme. Shark Week aims to bring our community together to raise awareness about shark fin consumption, and work within the UNDP’s 14th Sustainable Development Goal, “Life Under Water”. On Friday, students are encouraged to come to school in blue themed dress or any other ocean related theme to show their support. Student contributions are welcome and a suggested amount of 10 HKD to our cause would be gratefully received. If you or your band would like to perform during lunch, please fill out this form. Friday – Dress Casual $10 donation/Tutor time: Kahoot (quiz based on shark videos)/Lunchtime: Bake Sale, Performances, Dunk Tank. 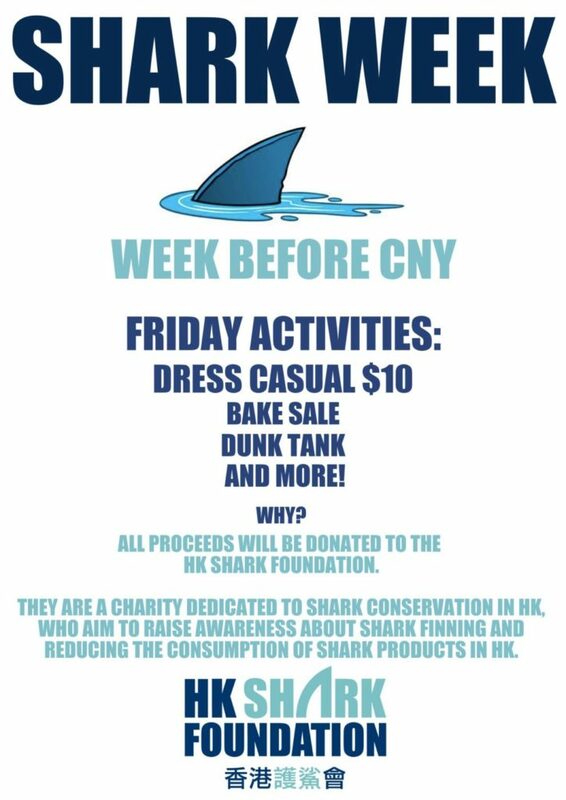 All funds raised will go towards the Hong Kong Shark Foundation. The nature, extent and success of their efforts are highly dependent on the commitment and support of our community and volunteers. As apex predators, sharks are a crucial part of the marine food chain. The demand for shark products has contributed to the rapid decline of many species, with several already nearing extinction. Removing sharks from our oceans will threaten the delicate balance of ecosystems that are valuable sources of food and key elements in regulating our climate. Thank you to our student leaders – Eunice Wan, Nitish Aswani, Jade Bruins and Lachlan Soughan – for putting together such an interactive week. 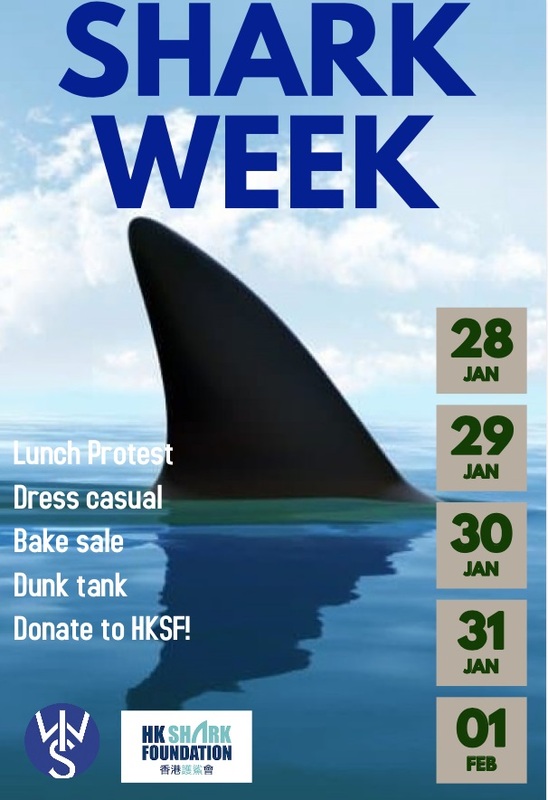 Look forward to your support in making Shark Week successful. Looking out for Laos: The 1000 Boot Challenge!